Save about $100 off building the same PC with normal priced parts, and get $100 in Oculus store credit. The other PC + Oculus bundles aren’t good deals. 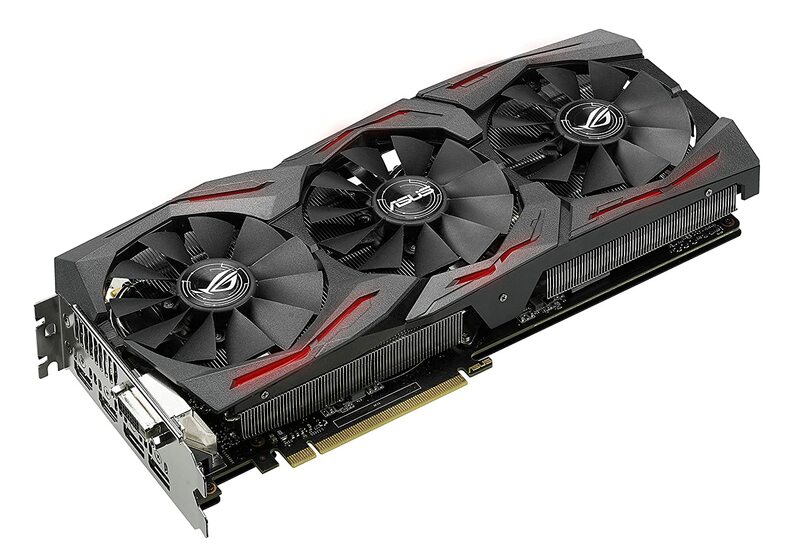 ASUS GTX 1080 8GB ROG STRIX. Current price: $600 after a $20 rebate (normal price: $640, for a discount of $40 or 6%) Get it for $5 cheaper on Newegg. 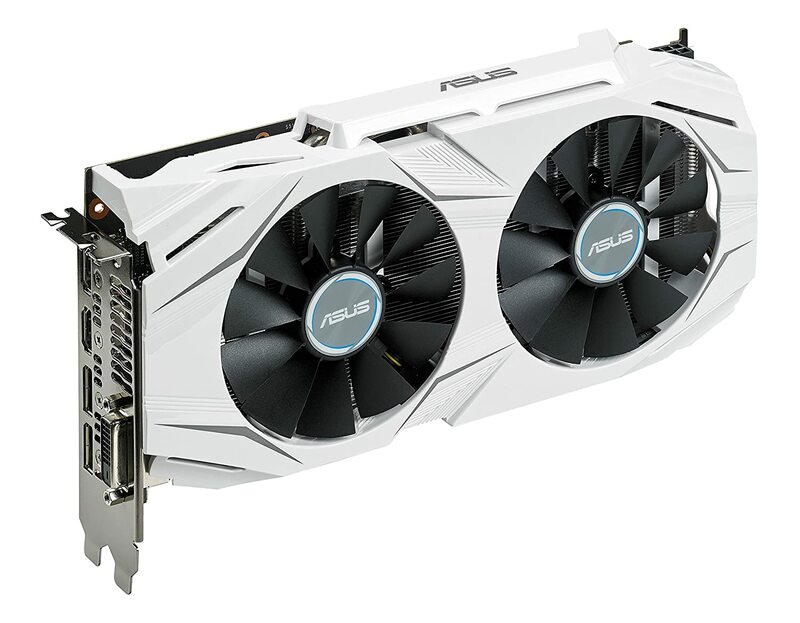 A very nice GTX 1080 with a high quality heatsink. This will run cool and quiet, or allow you a good amount of overclocking. 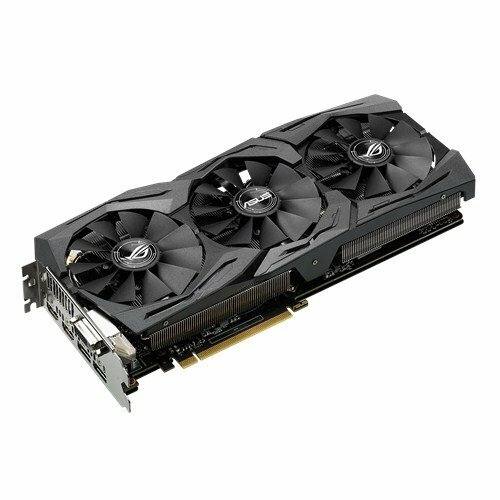 A good price on a solid GTX 1070. This one has a good heatsink that will run quiet and cool. A high-end GTX 1070. Higher factory overclock, better heatsink. One of the highest quality GTX 1070s around. Fast from the factory, and overbuilt to support more overclocking. The high-quality heatsink keeps things cool and quiet. Looks nice, too! 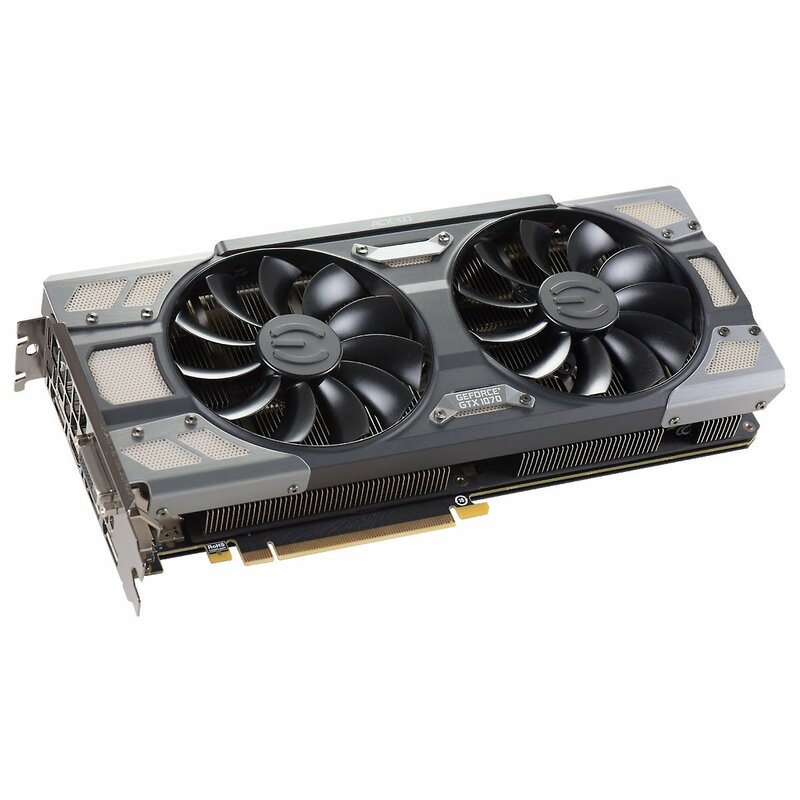 A good price on a good GTX 1060 3GB. 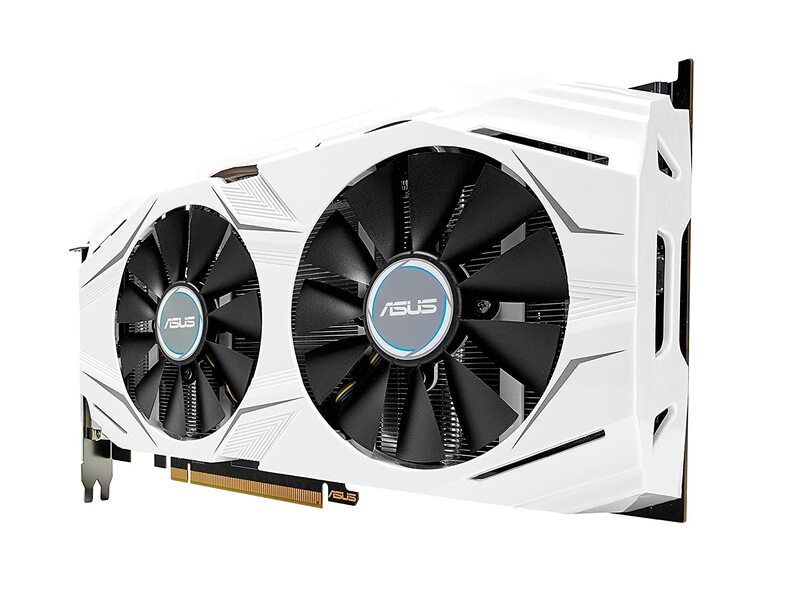 The 1060 3GB is available for $200 any time, but this is a better version of it. It has a better heatsink that will run quieter and cooler, or allow more overclocking. 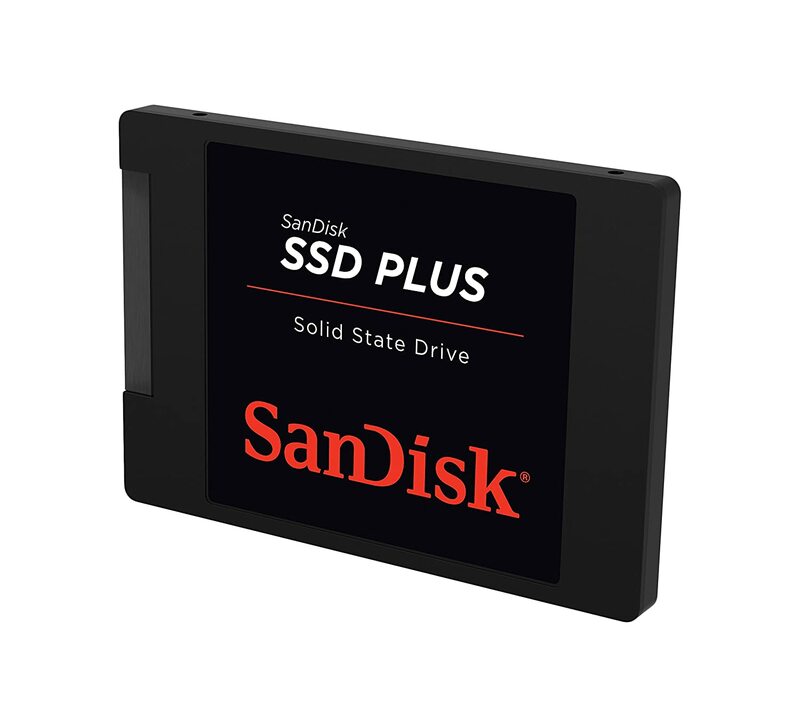 $30 off the normal price on a decent, large SSD. 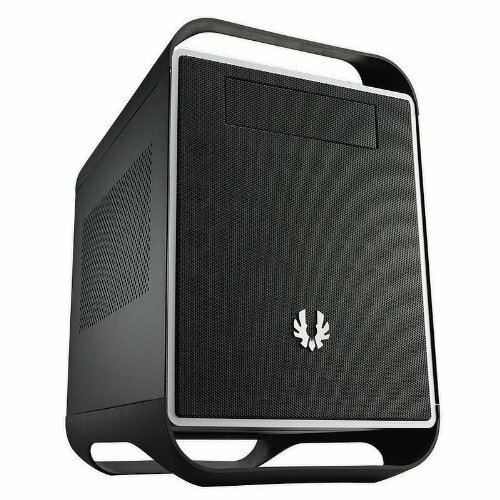 A nice case for a portable build. 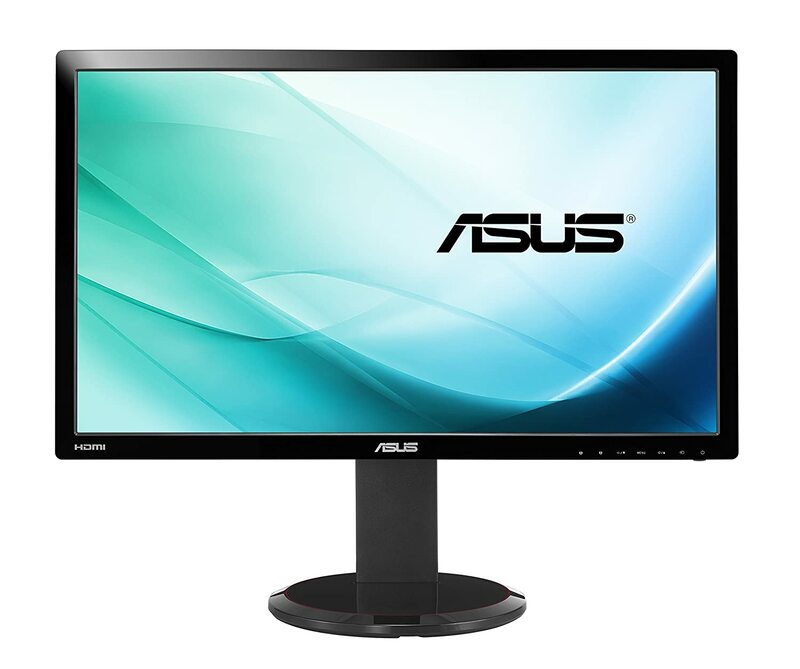 A nice 144Hz gaming screen, for someone who doesn’t mind the relatively low resolution of 1920 x 1080 for the 27” size. GREAT DEAL ALERT. 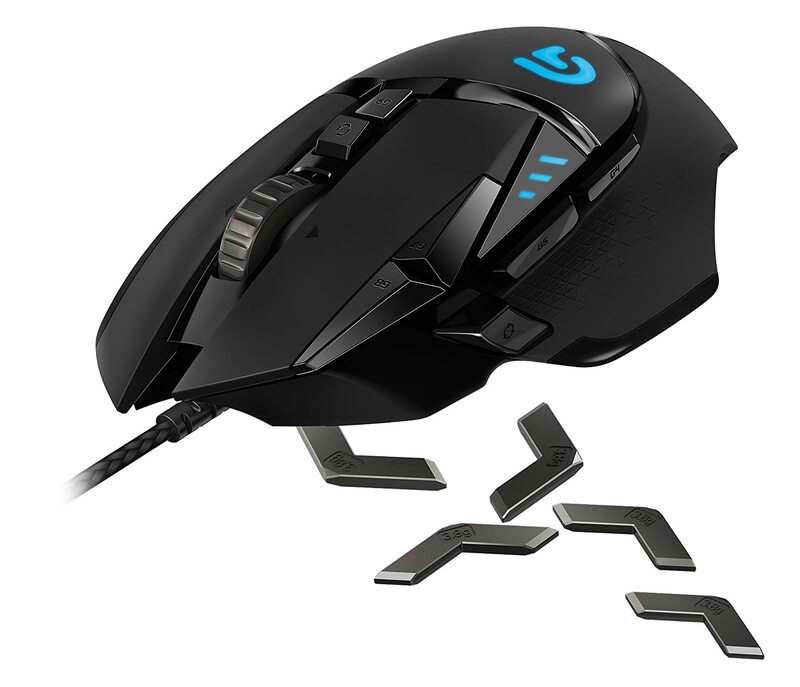 An excellent, unique mouse for gaming or general use. Comfortable and precise, with nice button placement for most people, and a very satisfying scroll wheel. GREAT DEAL ALERT. 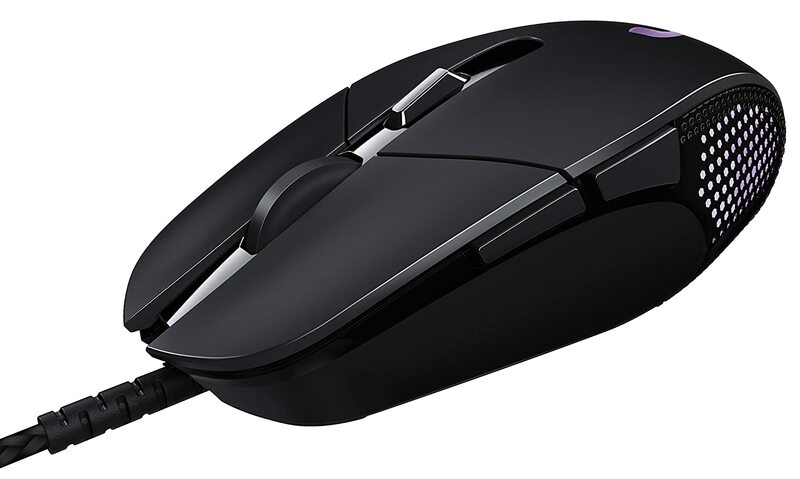 A very nice mouse even at the normal price. Simple, but precise and comfortable. Customizable lighting effects are well done. Interesting Deal Alert. A unique mechanical keyboard. 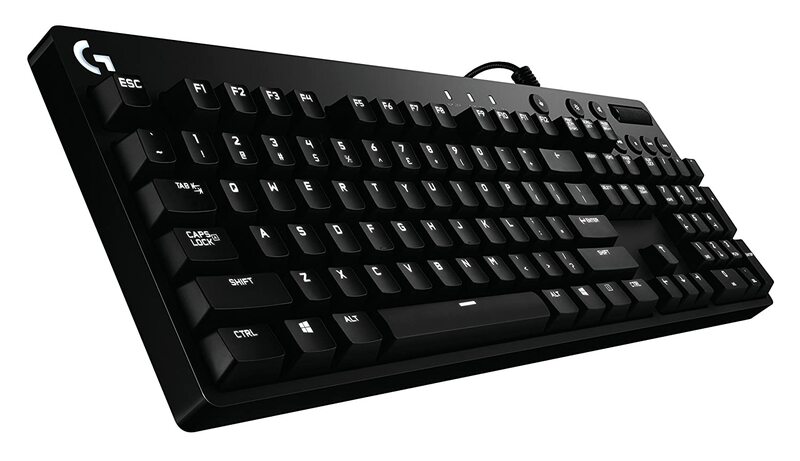 Uses the rare Romer-G mechanical switches, which are similar to a Cherry MX Brown switch with a shorter travel distance. Excellent, customizable backlighting. Unique keycaps. Build quality is high. If you like the style, this is a good deal. 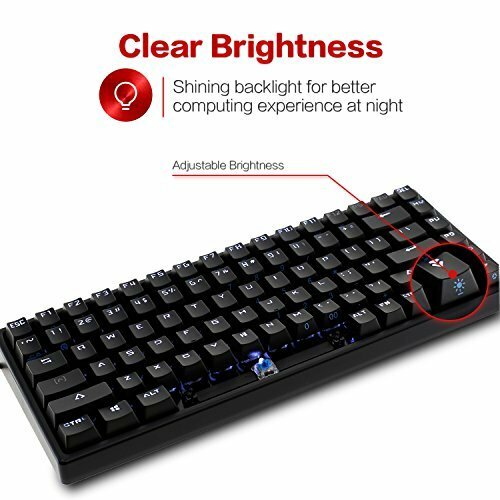 A good, solid mechanical keyboard at a nice price. Nice white backlighting. Available with either Cherry MX Brown or Red switches. 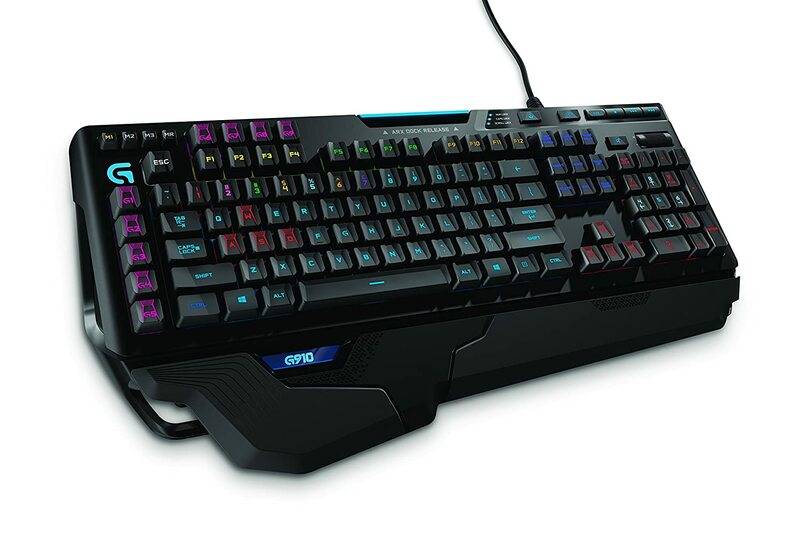 Want to see more deals on mice and keyboards from Logitech? Click Here. One of our favorite mechanical keyboards. Tenkeyless size, nice looking, Cherry MX Red switches. This one isn’t backlit, though. The backlit, full size older brother to the K65. 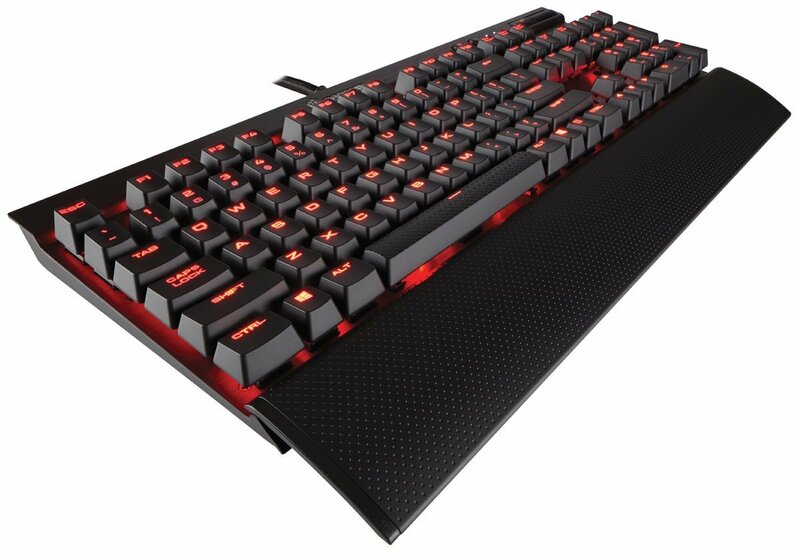 Available in either red or blue backlighting, with Cherry MX Red or Blue switches. An inexpensive, minimalist mechanical keyboard. The backlighting is decent. The mechanical switches are not Cherry MX, but they are similar and good quality. This is simply a great keyboard, even without the discount. Available in variants all of the Cherry MX mechanical switch options. GREAT DEAL ALERT. 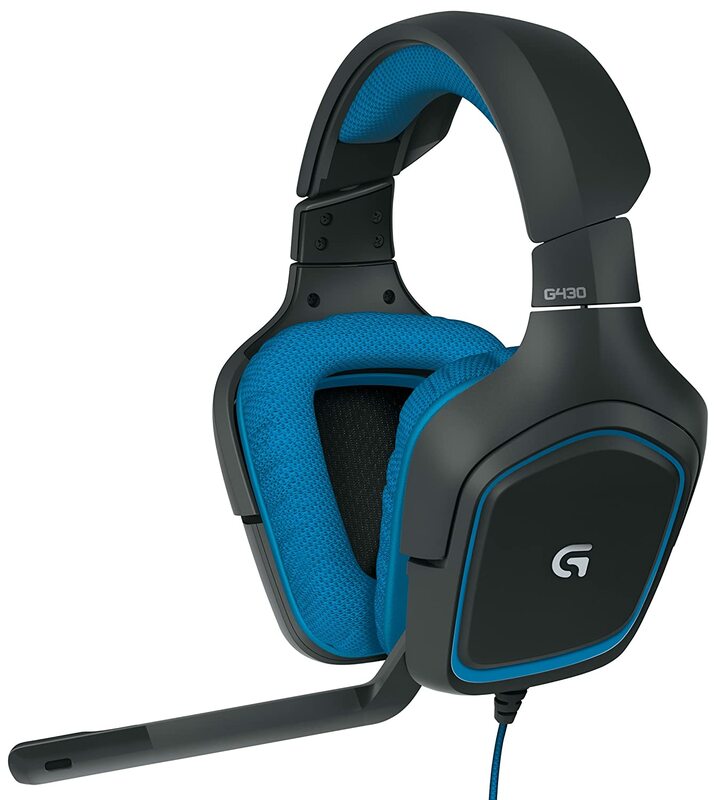 A very nice gaming headset for the price. (Even for the normal price). Clear, good bass, decent mic. 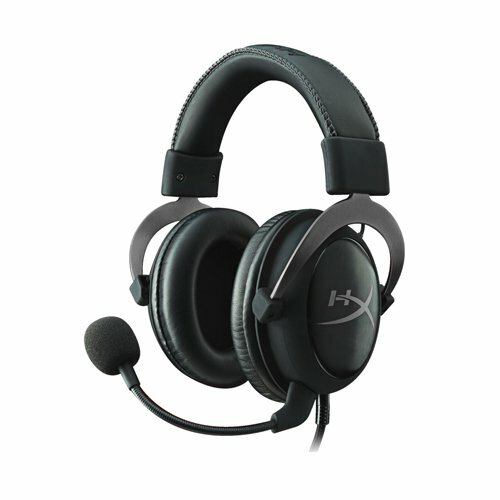 Good entry level headphones, with a usable mic. Quite comfortable for most people. 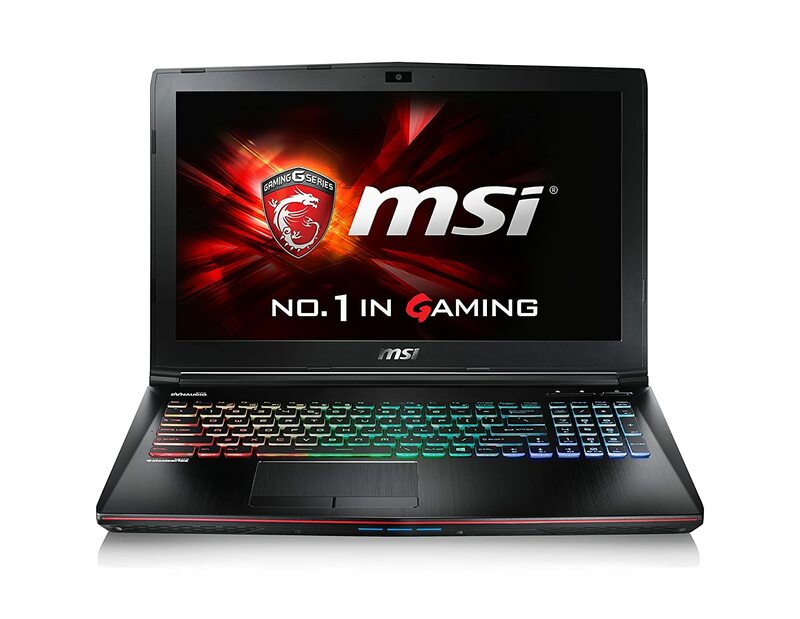 MSI 15.6” 1080p Gaming Laptop. Current price: $1,000 (normal price: $1,200, for a discount of $200 or 17%) Get the 17″ version for $100 more. i7-6700HQ, GTX 1060 6GB, 12GB DDR4, 128GB SSD + 1TB 7200 RPM HDD. A powerful gaming laptop, similar to our Superb tier in performance. Will max out most modern games at 1080p with smooth FPS. I5-7200u, 8GB DDR4, 1TB HDD, 1920×1080 touchscreen. 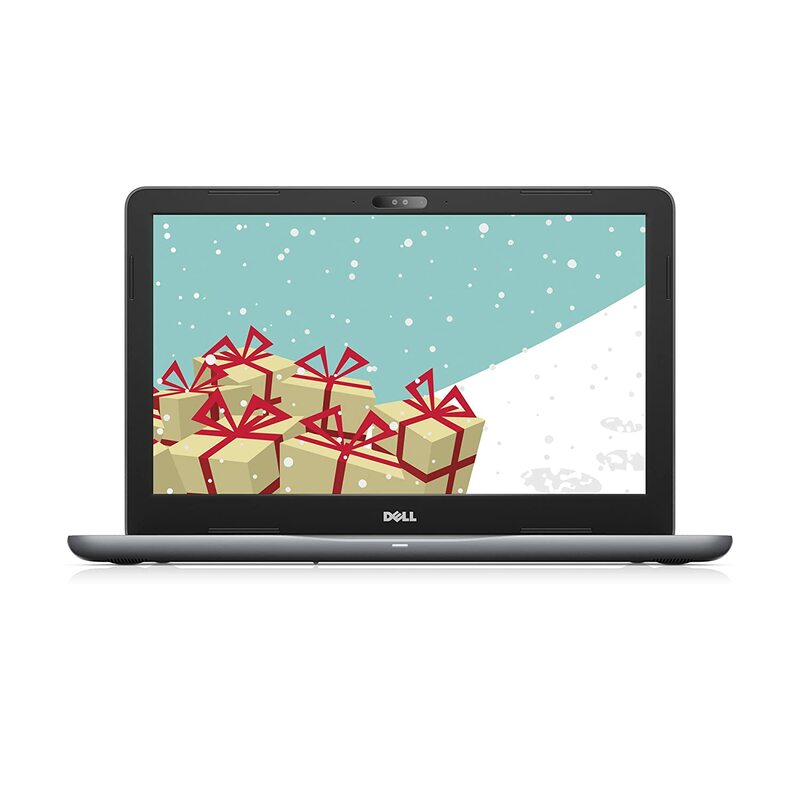 A nice non-gaming laptop with a latest generation Intel CPU. Swap out the HDD for an SSD, and it will make a great work or school laptop. 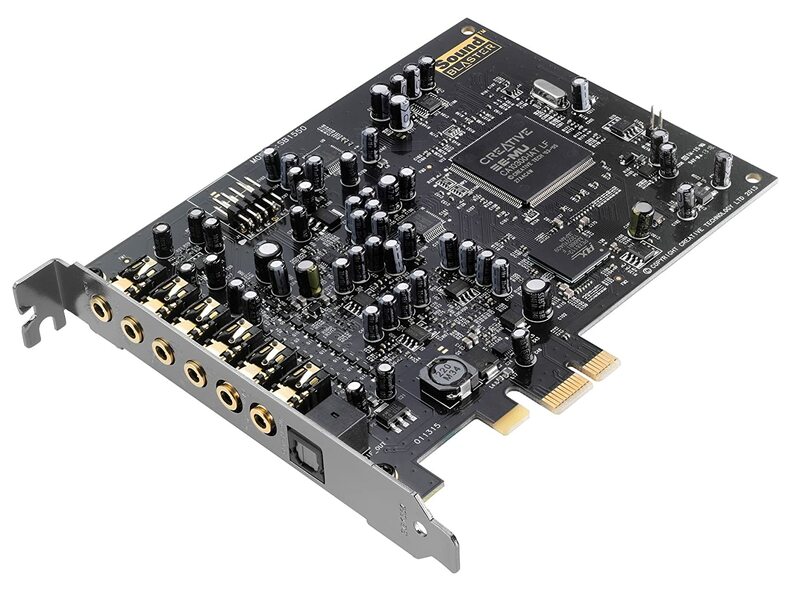 A nice upgrade if your onboard sound isn’t good. Has a headphone amp to give your headphones a nice boost. 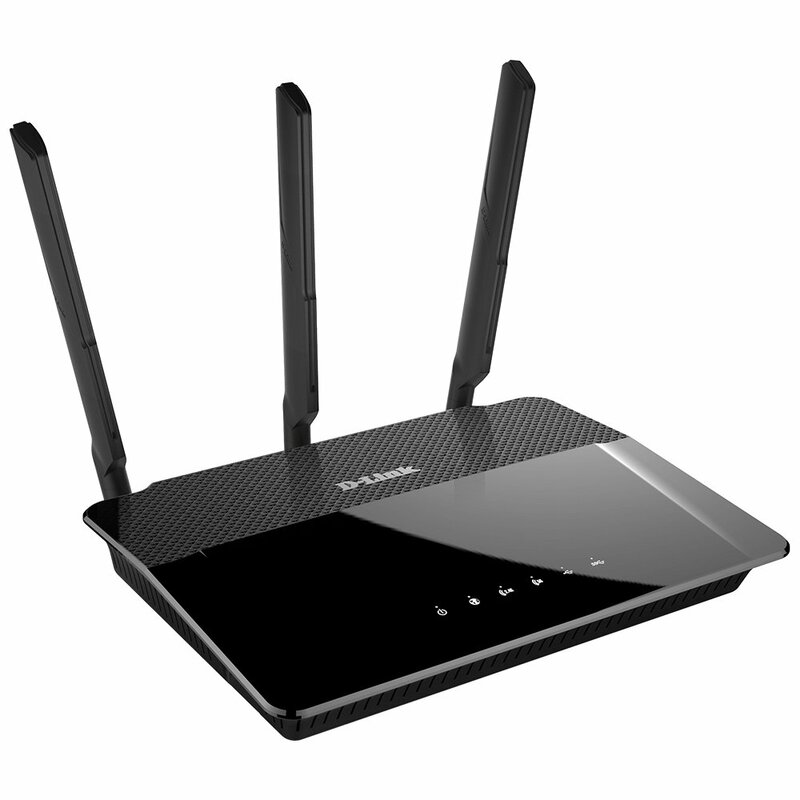 A good wireless router. Good range and AC1900 speed, 4 gigabit ethernet ports. Do you like reading books? Then you should have a Kindle. 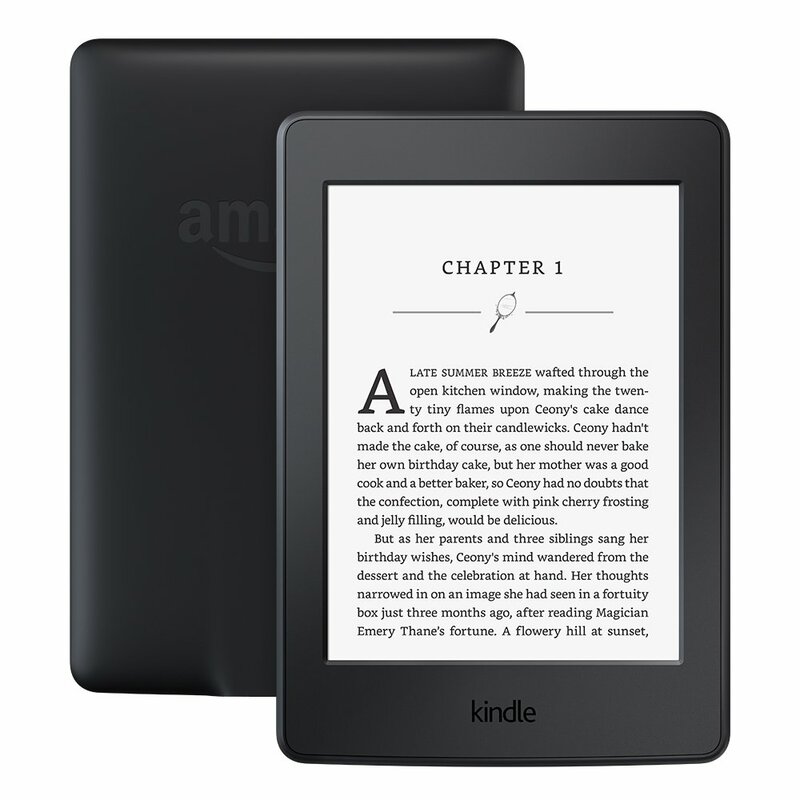 The Paperwhite below is nicer, but this is cheaper. 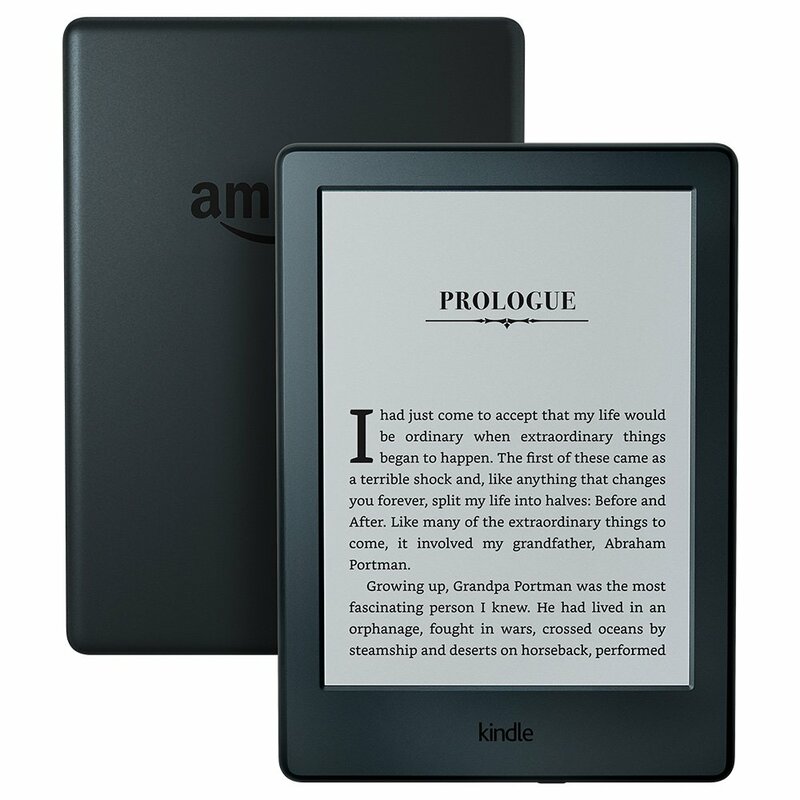 The mid-range version of the Kindle. Has a nicer screen, and a backlight so that you can read at night without having to have lights on. It’s pretty great.